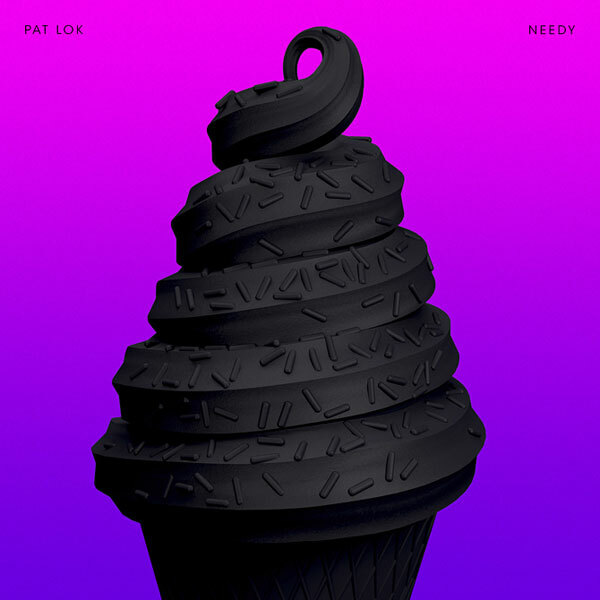 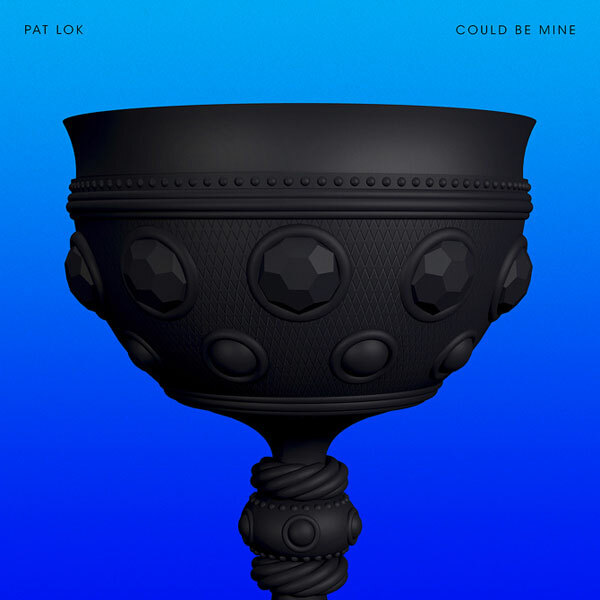 Single artworks by Karan Singh for Pat Lok’s 2014 releases: ‘Move Slow’, ‘Needy’, and ‘Could Be Mine’. 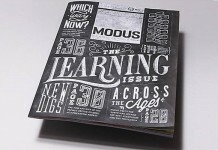 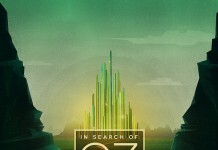 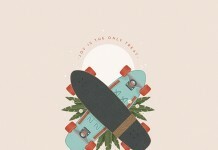 Karan Singh is a New York City based illustrator, designer, and digital artist. 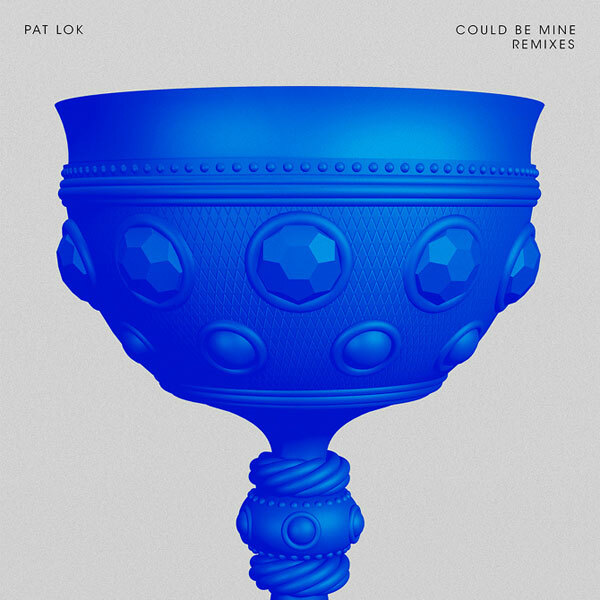 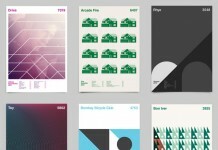 He had the honor to design a series of single artworks for Canadian producer, Pat Lok. 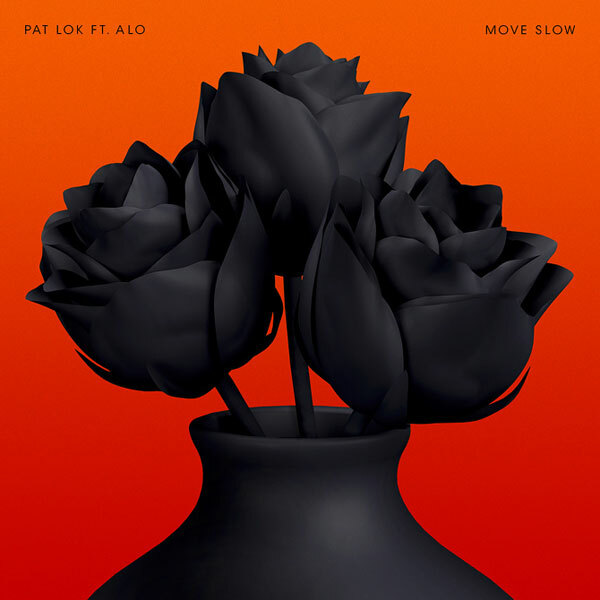 The CD cover designs were created for Pat Lok’s 2014 single releases: ‘Move Slow’, ‘Needy’, and ‘Could Be Mine’. 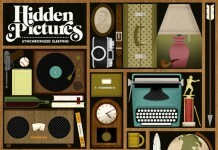 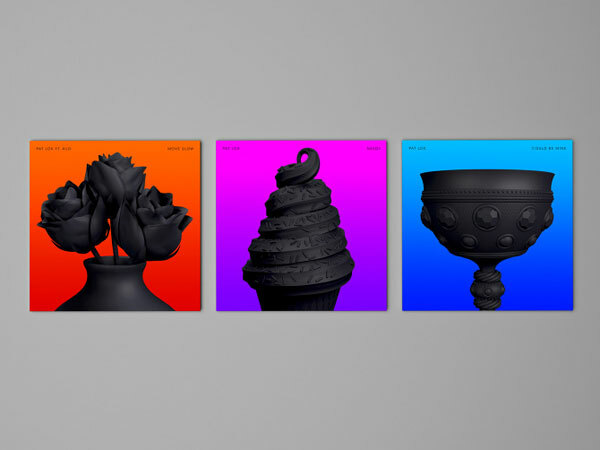 All chosen objects are inspired by the respective singles. 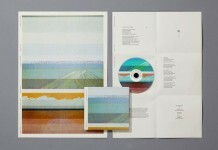 The individual background colors and gradients were used to reflect the mood of the tracks and help to differentiate the releases. 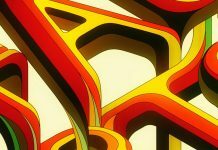 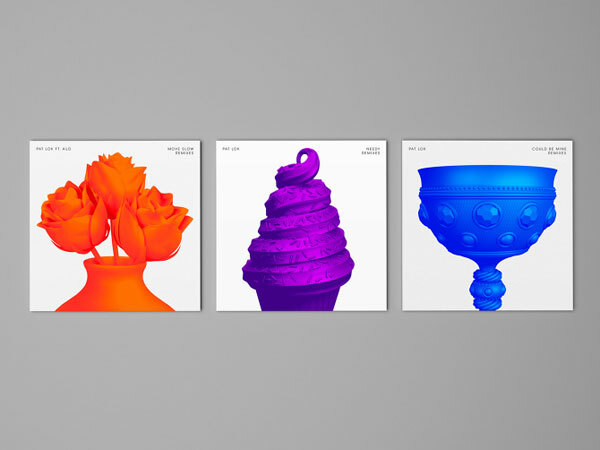 Karan Singh also created a second series of single artworks for Pat Lok’s remixes based on the same objects but in a different color scheme. 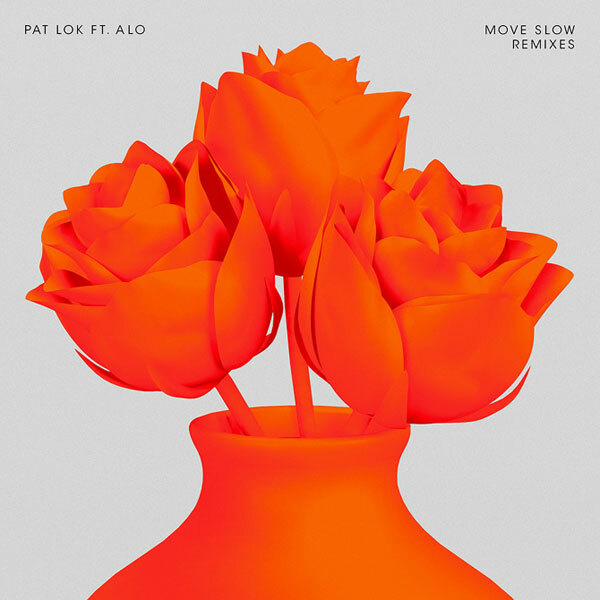 Single Artworks by Karan Singh for Pat Lok’s 2014 releases Move Slow, Needy, and Could Be Mine. 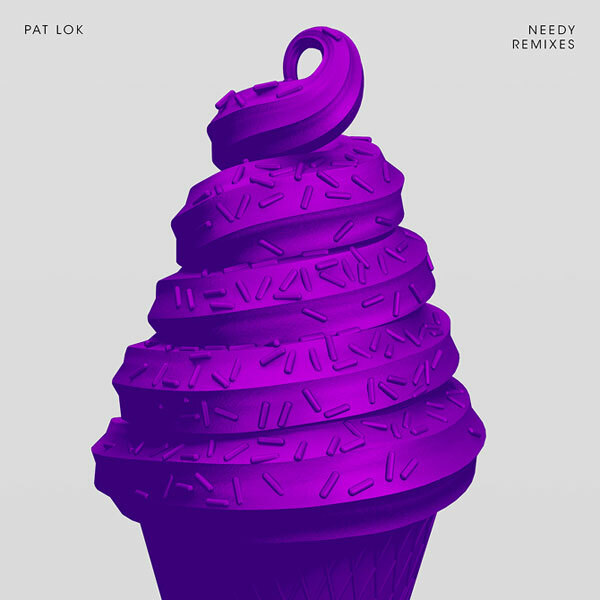 CD Cover Designs by Karan Singh for Pat Lok’s remixes of Move Slow, Needy, and Could Be Mine.